The home entertainment world is emerging, you can see many companies are manufacturing digital media player that helps you to stream media from your laptop, mobile, etc to your TV. Apple TV is one of the most popular digital media player among those. Good hardware with decent software, including Siri voice command makes Apple TV popular all over the world. 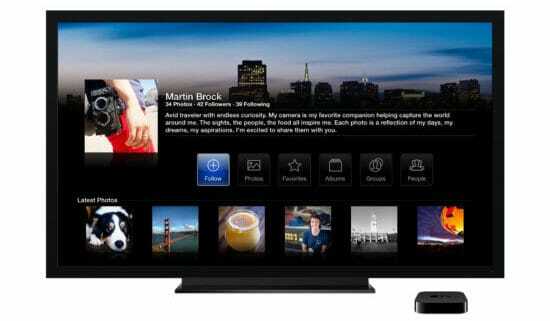 However, in our opinion, there are hundreds of apps and games which makes Apple TV stand out from their competitors. Believe it or not, Apple App Store has a large collection of apps which brings games, puzzles, exercise, shopping experience directly to your TV. But, sometimes, it is hard to find best Apple TV apps that are actually worth your time. In this article, we have done the research for you and bringing some of the best Apple TV apps that will actually save your time from downloading junk apps. These best apps for Apple TV will surely add value to your boring TV. So, have a look at all the best Apple TV apps without wasting any further time. 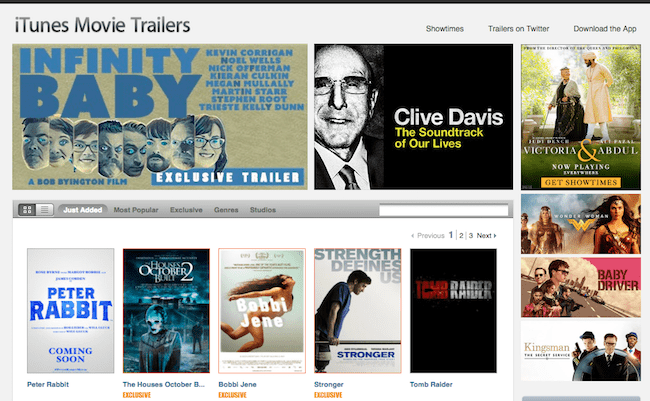 Now get all the latest movie trailers without missing any of it. Your favorite movies can be added to the list of favorites and that to enable it to allow notifications of which movie will be in a theatre soon and permits the show timings for a movie. The calendar feature tells about the movie how much an hour a movie is. And also tells the nature of whether it is drama, thriller, comedy, horror, romance or family. 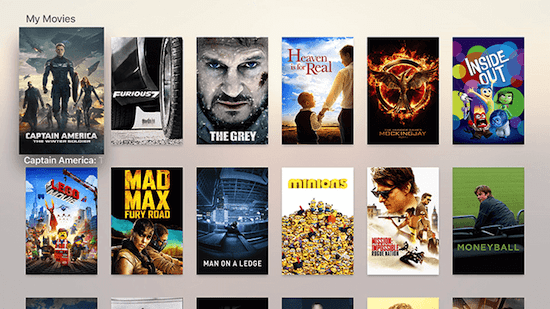 You can save your favorite films for immediate access and top charts for popular trailers. This app is easily available on iPad, iPhone and Apple TV. 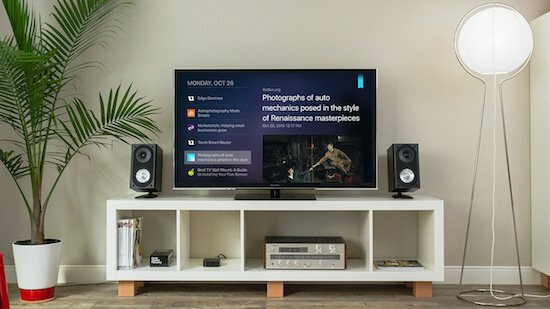 You can watch the live TV shows and even set reminders for your favorite shows. It leads to browse the other channels and can even see the program description. These channels are also available on Wi-Fi and in addition it gives 29 premium channels pack. A perfect companion knockout for your nightstand. When overworked you feel quite trouble while sleeping. So to reduce stress White Noise app help migraines to relax and soothes brain. It stops unwanted noise so more interruptions while sleeping. There are many more sounds available in this White Noise app which may be set according to your mood. 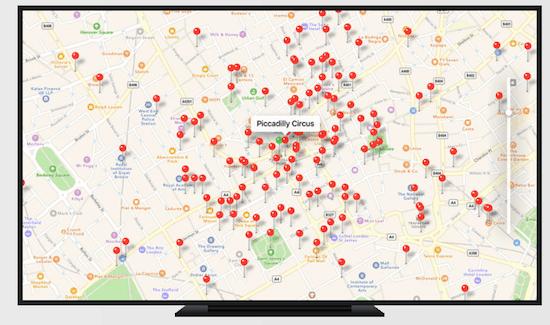 You should try this app and we think this is one of the best Apple TV apps available now. Flickr provides 1000GB of storage where you can save all the photos of beautiful moments and videos. It adds the features of edit, crop and access and share with your loved ones. 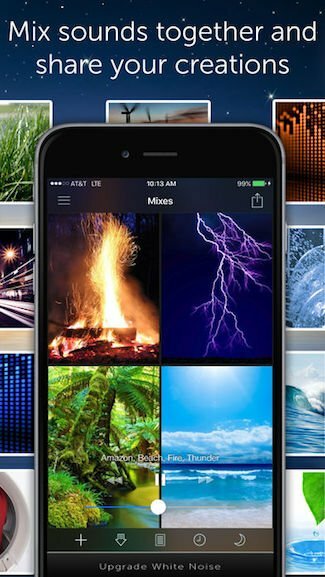 So, free up your phone storage and make use of Flickr in iTunes. Not only that, when you open Flickr app on your Apple TV, you will enter the world of photography from where you can see beautiful photos on the large screen, share with others on Flickr community, find inspiration and much more. Carrot weather is a crazy powerful app which snoozes various features. 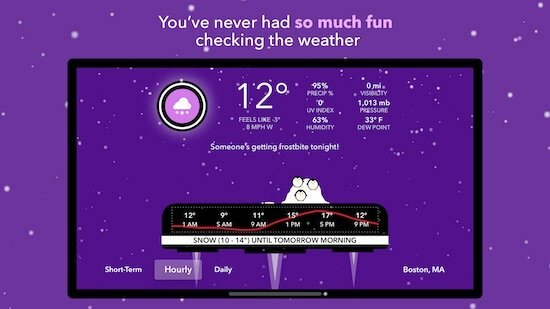 Carrot unlocks secret locations, predicts rainfall whether it will sprinkle or will be a heavy shower plus at what hours it will stop raining. These assumptions are for short-term, hours or daily basis. Unlocking several secret locations, storming conditions, offering a mini window are some of the features of this app. Books are the true friends of life. So, iTunes have decided to put this app on the Apple TV app store. 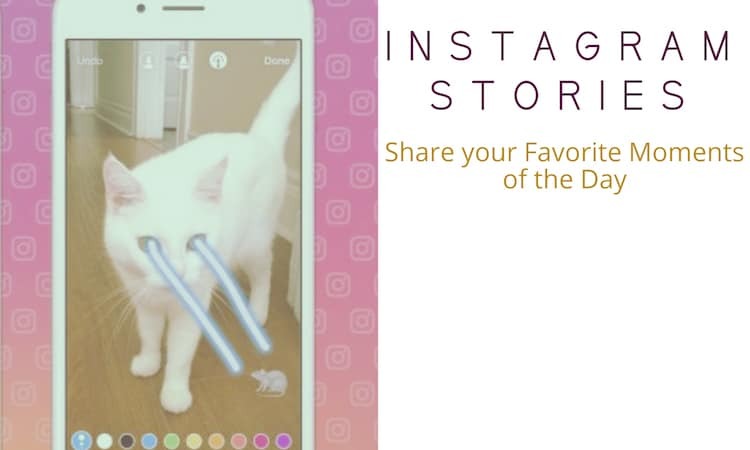 This app attracts the reader with interactivity, sound and motion. Flickr keeps all the books either of horror or kids’ record with up-to-date of releasing books. You may find books of any publisher with browsing details and comic books of current date. The motion, music, sound effects and view leads to the user drowning itself into the comics. This is one of the best apps for Apple TV who want to view the fascinated world of the solar system. It lets you take photographs of the beautiful universe and allow it to share them with your friends. This is an educational tool which helps to study about Universe. It gives the 3D representation of sun, moon, planets, satellites and objects available in the satellites providing with the smallest details. The visuals and graphics interests people exploring more about the solar system. Suppose a friend call came which arrives with an invitation. What if you don’t know the perfect location. The Wikify helps to get the location spots by just single swipe. Wherever you may be just turn on location and you would see the red pins showing something interesting. One of the most important feature of this app has the GPS navigation which will decrease the consumption of battery. This app tracks all the information of the plane flying all over the world. 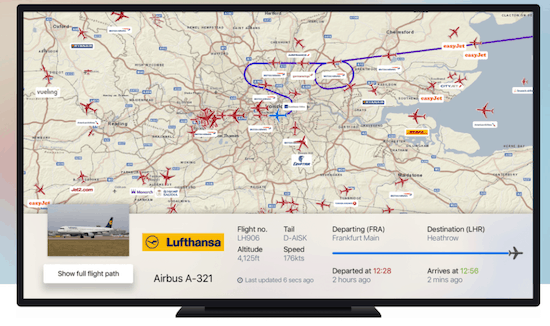 You can browse all the details of the airplane about its arrival and departure time or the information like flight number, aircraft name and much more. So explore this app as it is bit interesting and quite useful. 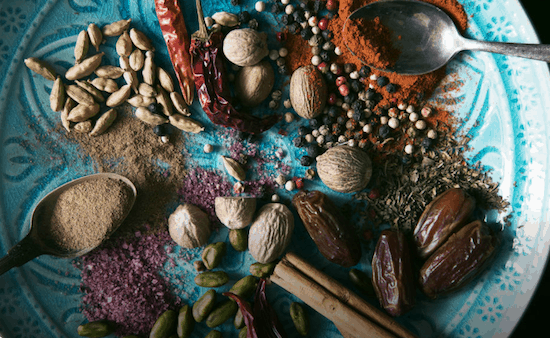 The Kitchen Stories app makes cooking more easily. Try out the latest recipes, with step by step photo instruction information, HD video recipes which may add more spice to your food. It offers easy to cook recipes, basic tricks and tips for the other kitchen mates. Add your favorite songs or videos or movies to the playlist so that you can see when offline also. Get many more songs and albums list and select them as per the mood. Get the latest music or movies through this app. Hundreds of radio channels right on your TV. Have you ever thought of watching the earth from TV. This might be a nightmare. But, Earthlapese TV is made exclusively for the Apple TV users that help you do so. You can enjoy the beautiful landscape space taken by astronauts. The features it says it has screen clock with various sizes, 8 relaxation song sound tracks, anti-burn-in which protects display and much more to have. 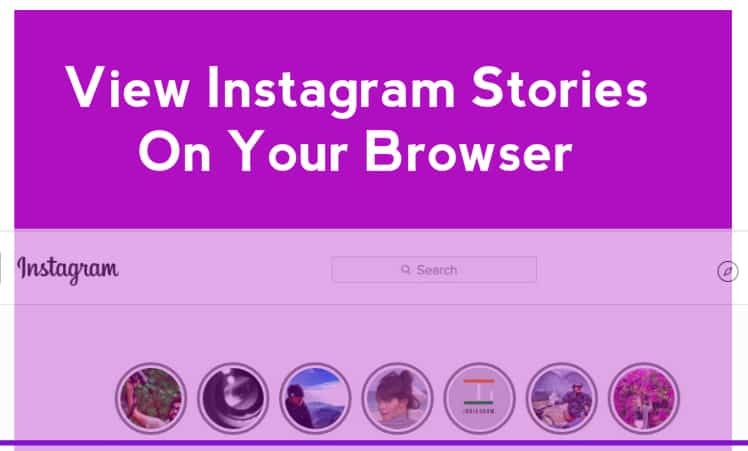 This app lets you get updated to the sites which are often visited. Bookmarks them as favorites so you can watch them anytime. This app is adv. free so you can read the content without distraction. The articles liked can also be shared through the shared icon. There are more than 30000 radio stations available in Receiver app and regarded as one of the most used Apple TV app. You may find the most popular radio stations with 25000 podcasts and discover more on genre, region and language. Unlimited number of alarms can be set, with repetitive mode and even provides snooze function. Through gesture features swiping to another song becomes easy. This one is the most popular Apple TV app for testing the speed of the Internet. It gives the correct results for the speed test in addition it is also ad free app. So no more inconvenience while using this app. It also adds that whether the internet is slow or a problem to site showing not responding. 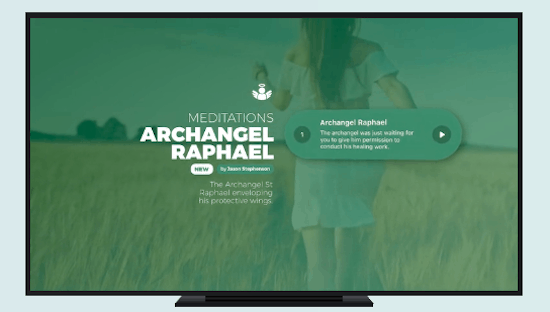 This is one of the best apps for Apple TV in meditation category. When a person becomes overworked, stressed, impatient, often leads to over anxiety. So this is one if the greatest Apple TV apps. It provides with the sound which hives more relax to the body. It also gives with the features of mental message, deep sleep, health, happiness and much more. 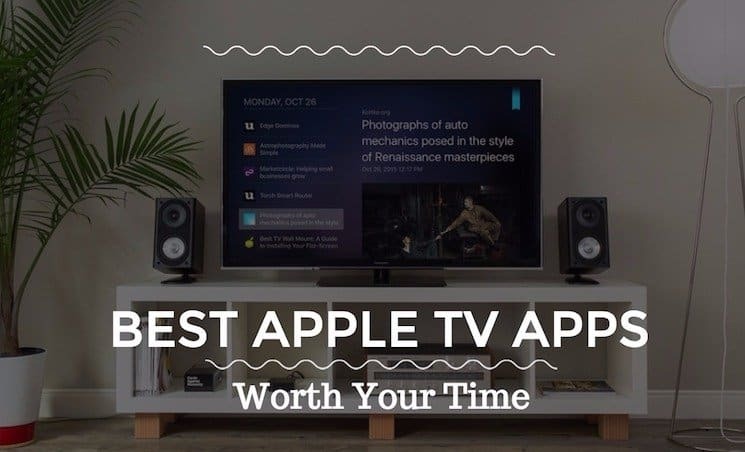 These are the best Apple TV apps that we found on Apple TV store which we think will be worth your time. 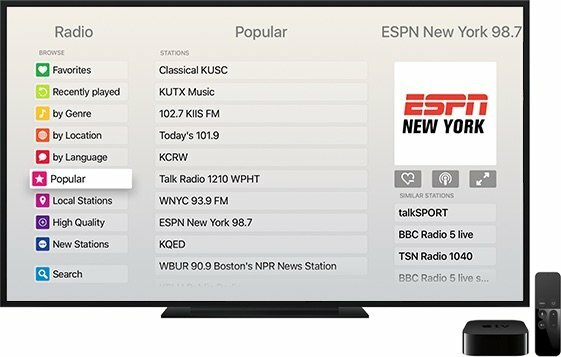 Which one of these best Apple TV apps you downloaded or which you found most useful. Do let us know in the comment section.